Are you looking to go off-gas to create an all-electric home? Thinking about solar, batteries or efficient hot water? Are you renovating or building and looking for environmentally friendly options? Or maybe you want to lower your energy or water bills. 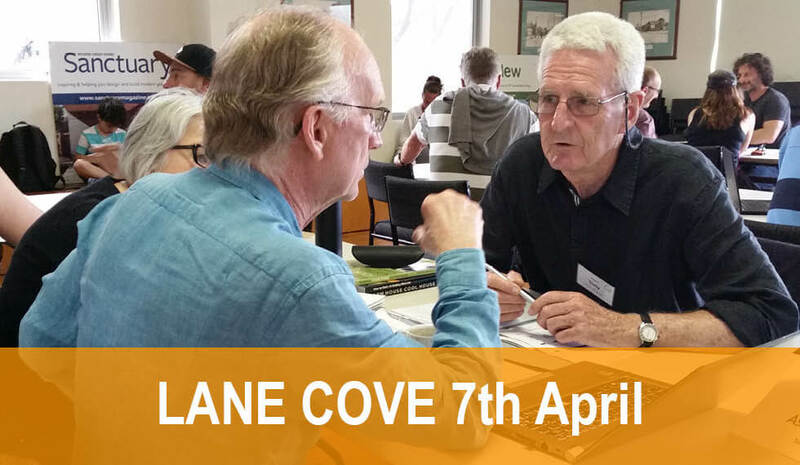 Get advice and tips from Sydney’s leading green architects and experts on going off gas, energy efficient products, solar, batteries and more at Speed Date a Sustainable Expert Lane Cove. Sponsored by the Lane Cove Council. The event is free but space is limited and you must register in advance. Click here to register.